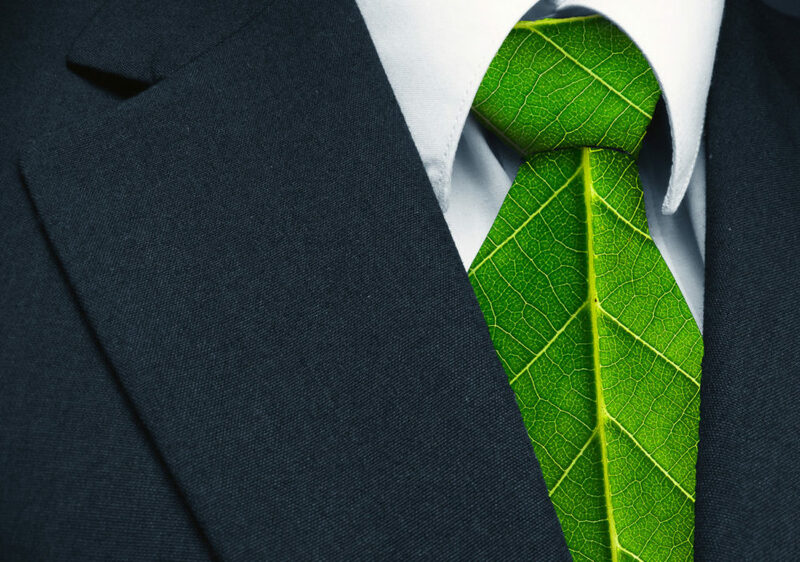 Business is the main source of the greenhouse gases that are causing the Earth’s climate to change. Business is also the main source of new products, services and business models that may save us from wholesale climate calamity. This 5-part series, featuring leading thinkers from business, environmental advocacy groups and area universities, will explore what businesses are doing, can do and should do to confront climate change. Part 1: Open for Business? In deciding where to locate, managers take into account proximity to workers, customers and infrastructure. But climate change—and associated sea level rise, extreme weather, drought, wildfires and political and security risk—is changing the calculus of where businesses set up shop and how they manage their supply chains. What new costs is climate change posing for large manufacturers that buy inputs and sell products in a global marketplace? Will businesses of the future retreat from the coast to areas less prone to climate disruption? What will those shifts mean for coastal cities like Boston?